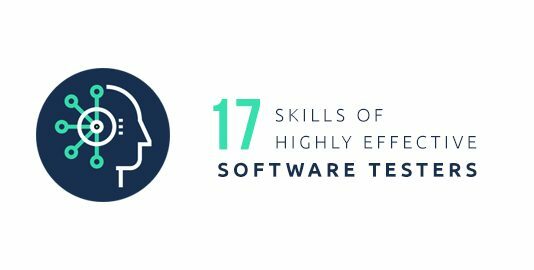 With advancements in technology, every business is moving online by shifting their operations from brick and mortar offices to websites and web apps. 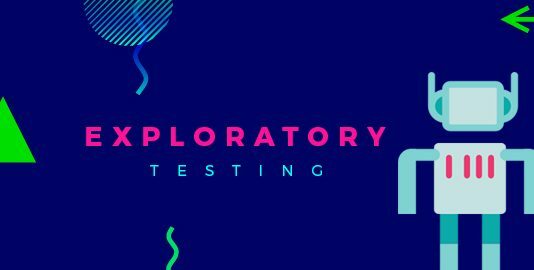 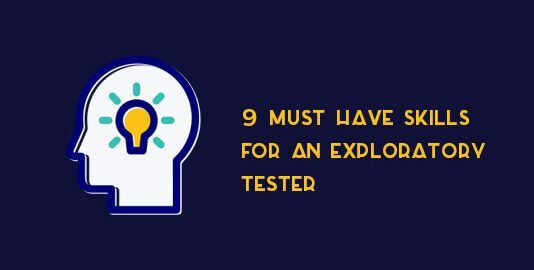 This has brought in with it, a series of detailed testing techniques to cater to the best possible product or services to the end user. 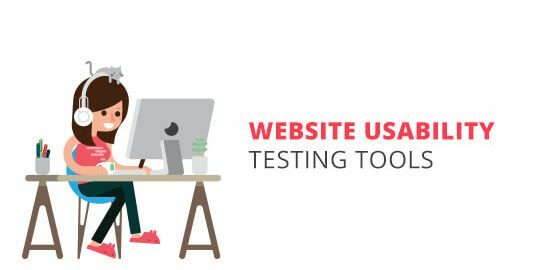 How To Perform Usability Testing For Your Websites? 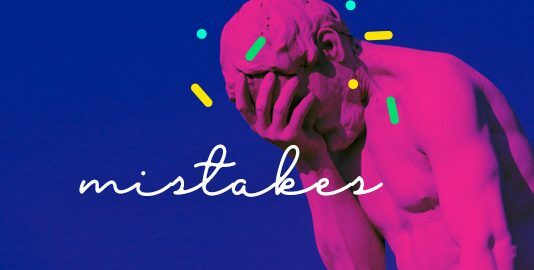 When you visit a website, like Amazon, eBay, etc., what is the one thing that makes you stay there? 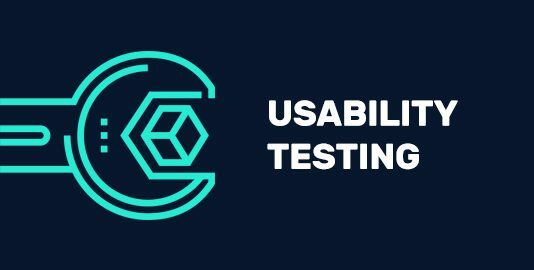 Is it the design, offers, or the fact that you can use it easily and find relevant information or product effortlessly? 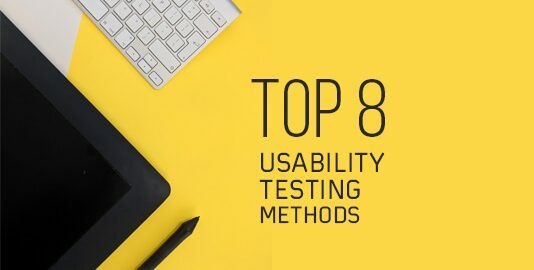 The aim of usability testing is very simple, ask participants to test the application, collect quantitative data from the test results and figure out how the application can be improved. 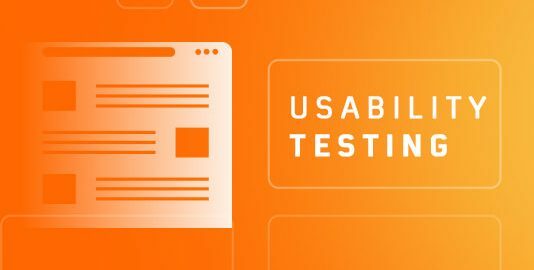 What Is Usability Testing And Why You Need It?